With pressure to improve urban air quality increasing, a number of UK initiatives are driving the development of ultra low emission truck technologies that could help clean up our city streets. David Fowler reports. In the debate on the decarbonisation of transport, most of the attention has been devoted to the private car. ULEMCo’s HyTIME project is trialling vehicles powered by dual fuel diesel and hydrogen combustion engine technology (H2ICED). But the commercial vehicle sector contributes 33% of the greenhouse gas emissions from road transport. And with increasing attention on urban air quality, emissions of nitrogen oxides are coming under greater scrutiny. It is for this reason that the government agency Innovate UK commissioned the Low Carbon Vehicle Partnership, TRL and Millbrook to oversee a test programme to assess a range of new technologies in comparison with the latest Euro VI diesels. The Low Emission Freight and Logistics Trial, or LEFT, is undertaking tests of a range of technologies to compare and evaluate their effectiveness relative to diesel. £20m from the Office for Low Emission Vehicles is being shared between 12 consortia over 20 projects, which are assessing gas and dual-fuel vehicles, and electric and hybrid trucks of different sizes and configurations, as well as techniques to reduce unladen weight and reduce aerodynamic drag. There are two strands. One already under way and being led by TRL is evaluating the vehicles in day-to-day service. In the second TRL is being guided by the LowCVP, with the aim of producing an accurate picture of emissions under lab conditions. The two organisations are currently working through the process of finalising which testing should apply to which vehicles. 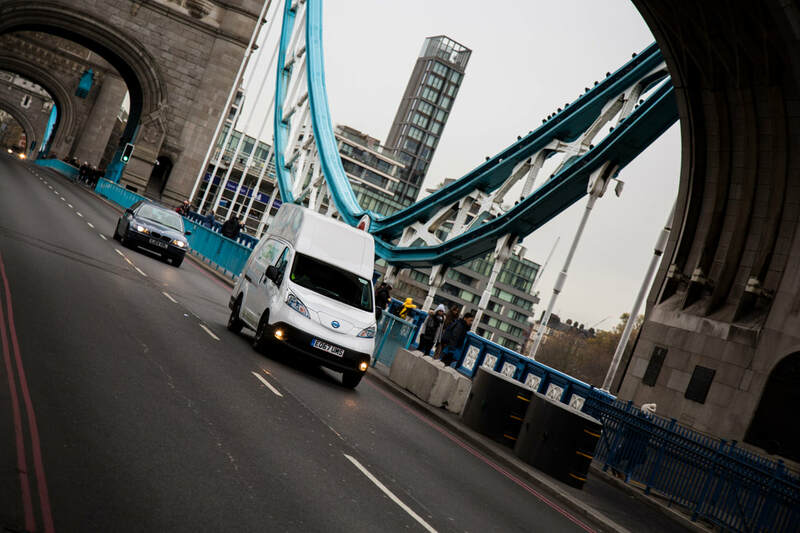 “last-mile” delivery company Gnewt Cargo runs an all-electric fleet in London. Innovate separately asked the LowCVP to go a stage further, and the results of the tests will feed into the development of a new definition of Ultra Low Emission Truck, which could be used as the basis for future policies and incentives to adopt new technology. LowCVP commercial vehicle emissions consultant Brian Robinson says he would like the ultimate definition to encompass technology which is “close to the market, with demonstrably lower emissions than a conventional truck but not yet viable, because there are upfront costs or maintenance costs that the operator won’t recover from energy savings”. In this the LowCVP hopes to replicate and draw on its experience in successive Green and Low Emission bus schemes, which subsidised operators investing in hybrid buses and other technology at a time when their price was uncompetitive, with the result that now 40-50% of buses bought in the UK are ultra low emission. ‘We would like to be able to do the same with the truck market,” said Mr Robinson. A variety of vehicles using different variations of gas or dual-fuel engines are among those under test, running on liquefied natural gas or biogas produced from waste. 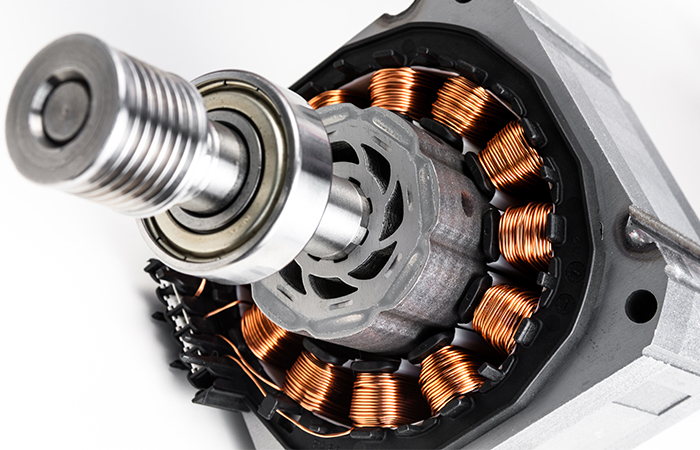 Until fairly recently the benefits of gas power were marginal, said Robinson, but current models are better integrated (with gearboxes, for example, designed specifically for a gas engine) with greater efficiency and more power (up to 400-460hp). Carbon saving potential arises because gas has a lower carbon content than diesel. However, testing to date indicates that gas engines are less efficient than diesels, so they burn more of the fuel to get the same energy at the wheels, the two effects broadly cancelling each other. “The LEFT trials will tell us whether gas engine efficiency is catching up with diesels, in which case we’d expect them to have slightly lower CO2 emissions than diesels,” said Robinson. “For NOx, gas engines are inherently cleaner than diesels, but Euro VI diesel after-treatment systems are so effective that there is little absolute difference,” he added. In general, on current evidence, whether new trucks run on pump diesel or natural gas is not likely to have a major impact on climate change or overall air quality. The main advantage of gas may be that there is a greater potential to adopt biomethane in gas engines than there is to adopt biodiesel in diesels. This is because there are potentially more plentiful and sustainable sources of biomethane, for example from anaerobic digestion of agricultural waste. 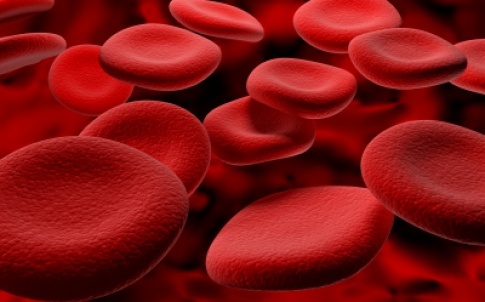 A new process for gasification of municipal waste by Advanced Plasma Power has recently been proven at pilot scale in Swindon and would substantially increase the potential for producing biomethane from waste. A commercial demonstration plant is nearing completion. A more radical approach to the diesel/gas question seeks to combine the advantages of both. 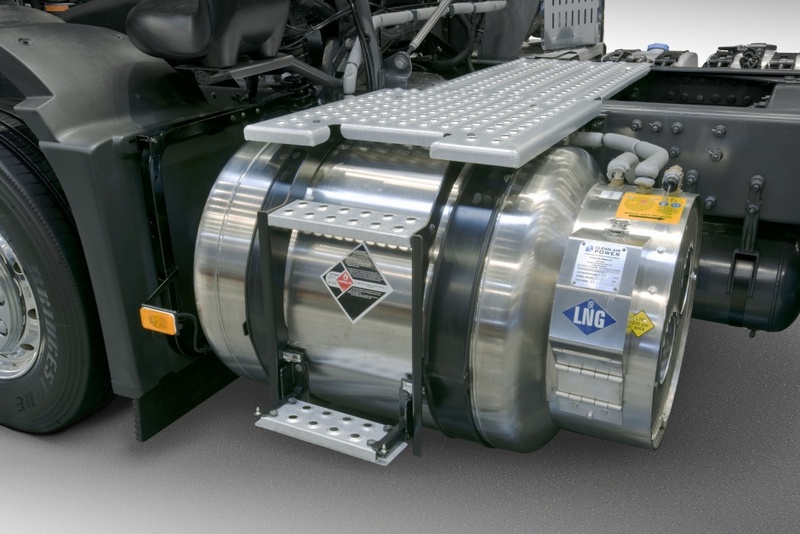 Trucks using Volvo’s HPDI (high pressure direct injection) engine, used in its latest FH LNG and FM LNG Volvo trucks, are being trialled by two of the LEFT consortia (Dedicated to Gas, led by Air Liquide Group, and Red-E-Log (Reduced Emissions Logistics) led by Kuenhe & Nagel). Whereas most gas-powered vehicles use Otto cycle spark-ignition engines, the Volvo engine is a Diesel cycle compression-ignition engine in which gas and a tiny amount of diesel are injected together. The diesel is present purely to ignite the mixture. The expectation is that it will have similar NOx performance to a dedicated gas vehicle but lower fuel consumption, potentially lower CO2 tailpipe emissions than a diesel (Volvo claims 20% using natural gas), but with the same power and torque as the equivalent diesel engine. A consortium led by dual fuel technology specialist G-Volution is trialling a diesel engine in which gas is also injected to make the engine cleaner burning. The trial hopes to demonstrate that the problem of “methane slip” – unburnt methane escaping into the atmosphere – has been solved. Given methane is nearly 30 times as potent as CO2 as a greenhouse gas, a small escape effectively negates improvements in reducing CO2 emissions. Another project, HyTIME, led by hydrogen conversion specialist ULEMCo, is trialling vehicles powered by dual fuel diesel and hydrogen combustion engine technology (H2ICED). This is expected to be cleaner burning than diesel, but well-to-wheel emissions performance will hinge on how the hydrogen is generated. Among hybrid technologies being assessed, a consortium led by Howdens Joinery is evaluating trucks and trailers fitted with a kinetic energy recovery system (KERS) to capture braking energy which is then used to provide a power boost on acceleration, flattening out the peaks of demand that the main engine has to deal with and reducing fuel consumption. A consortium led by trailer and truck body manufacturer Lawrence David and including Tesco is looking at the potential of reducing the weight and improving the aerodynamics of commercial vehicles to help reduce emissions. The scope here is greater than might be expected. When carrying groceries, trucks tend to reach their maximum permitted weight before they are full. If the weight of a truck or trailer can be reduced, a greater payload can be carried within limit, reducing the number of journeys needed to carry a given load, with important implications for the logistics industry. Trials involving electric and hybrid vehicles reflect the fact that electric vehicles are becoming increasingly viable for daily duty cycles such as urban delivery, where the required range is limited and charging can easily be carried out at a depot overnight, and zero emission capability is important for reasons of air quality. This has been demonstrated by “last-mile” delivery company Gnewt Cargo, which runs an all-electric fleet in London. 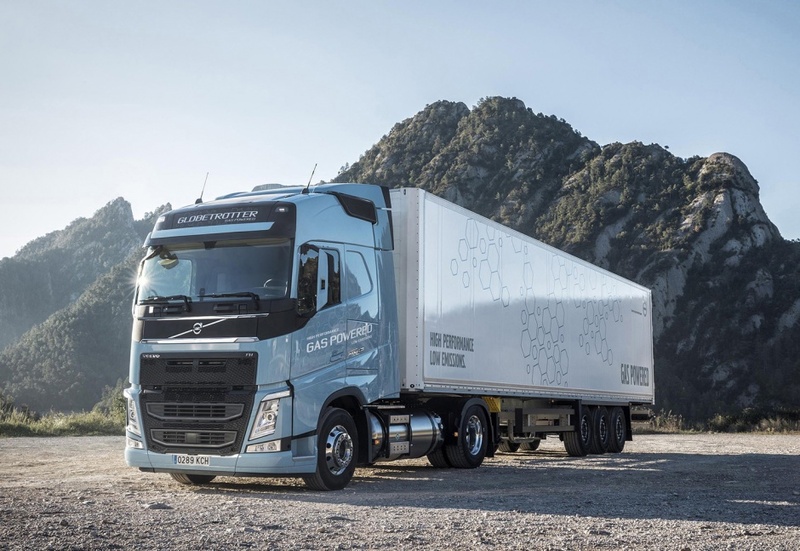 Improvements in battery energy density allow batteries to provide the capacity needed for a day’s operation, without an excessive weight penalty, for trucks of up to as much as 18 tonnes in an urban context, said Mr Robinson. Range-extended EVs (with an internal combustion engine to top up the battery when needed) allow for occasional trips beyond the city or low-emission zone to an out of town depot, for example. One aspect which is beyond the scope of the LEFT trials is the use of all-electric vehicles for long-distance heavy haulage. “The advantages of electric vehicles over diesel are very much greater in city centres,” said Mr Robinson. For long-haul heavy freight the picture is more mixed. The view of Volvo Trucks, for example, is that gas is currently the only real alternative to diesel for long-distance freight. 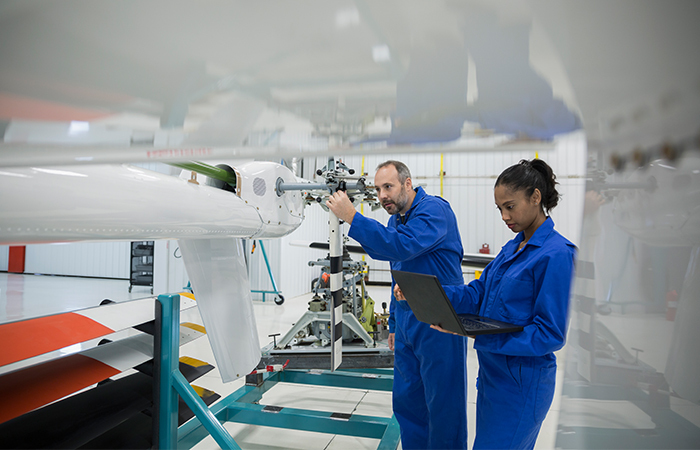 Electric power will be more important to provide zero emissions in urban settings, and for mixed operations the two technologies potentially could be combined. 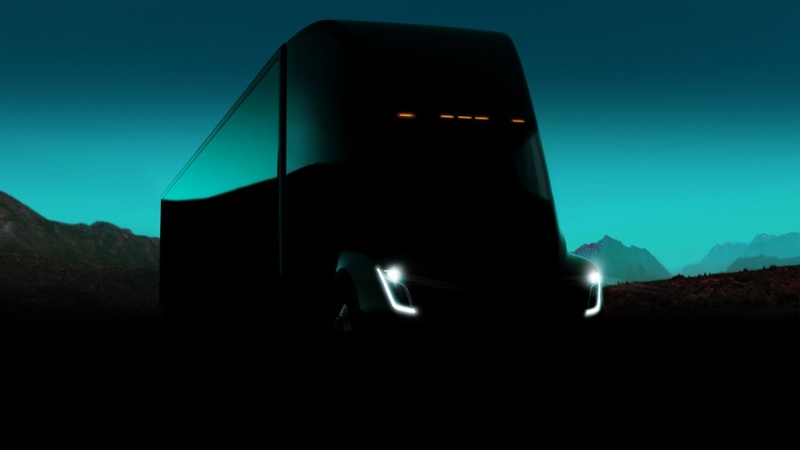 Though there is potential to develop heavy electric trucks, such as the vision espoused by the Tesla Semi, with enough batteries to power a 40t vehicle for 500 miles plus a network of “mega-chargers” for recharging them in 30 minutes, Robinson envisages trucks with enough batteries for a range of 20-30 miles coupled with “on-the-go” charging infrastructure on motorways or strategic roads. 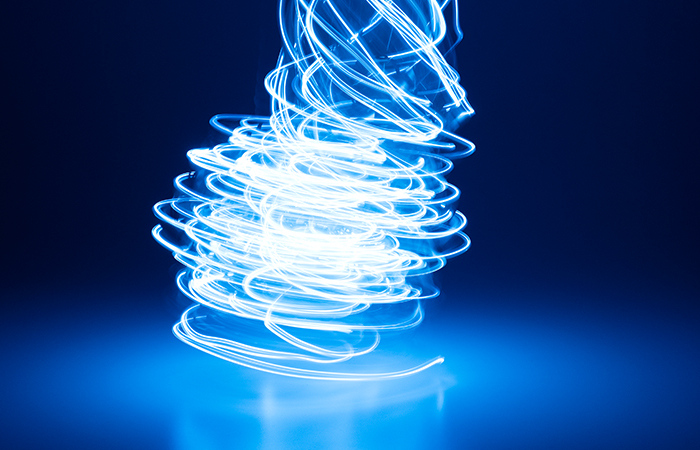 Charging could be accomplished either by inductive charging or catenaries. The battery-only range would allow for trips into cities and for discontinuities in the charging infrastructure. Gnewt Cargo, in partnership with the London mayor’s office, is leasing 22 Voltia and four BD Auto eDucato van conversions for urban and inter-urban deliveries. The Voltia van is based on the Nissan eNV200 but with bodywork modifications to increase its cargo space from 4m3 to 6 or 8m3, ideal for parcels and fresh food delivery. 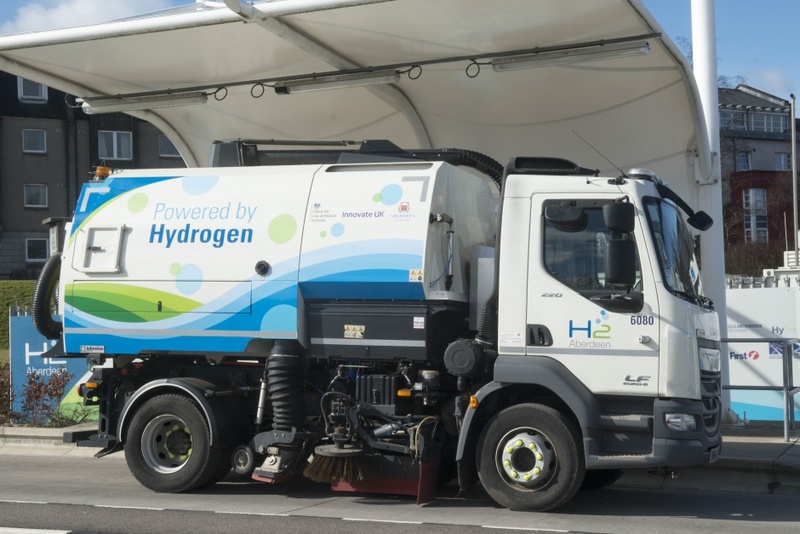 The HyTIME project, led by ULEMCo with a range of partners, is evaluating 11 vehicles on a range of duty cycles with hydrogen dual-fuel technology (H2ICED), to provide evidence of carbon reduction and air quality improvement. Range extender specialist Tevva Motors, with UPS, is assessing 15 UPS 7.5-tonne urban distribution trucks with a range-extended electric powertrain. Dual-fuel technology specialist G-Volution, with Containerships UK and Microlise, will use the results of research into engine combustion control and novel after-treatment technology with the aim of almost completely eliminating methane slip in dual-fuel conversions, demonstrating vehicles that fully comply with Euro VI emissions regulations. This group will demonstrate techniques and materials to reduce the unladen weight of trailers, combined with an optimised body shape designed to minimise aerodynamic drag. There is a target reduction of at least 15% in CO2 emissions. Howdens Joinery Group, Sainbury’s, Alternatech and Imperial College London will evaluate 10 44-tonne Howdens articulated trailers and 10 18-tonne Sainsbury’s rigid HGVs retrofitted with a supercapacitor-based KERS system provided by Alternatech, which it is expected could reduce fuel costs and emissions by 30%. This all pre-supposes that a credible rail/inter-modal option cannot compete for domestic traffic in country. Using large, long, slow and under-powered trains compounds this problem. Freight gets second class treatment on the UK and other rail networks (ironically not in the US where passenger trains are a rarity). For rail to compete needs some serious infrastructure enhancements (replacing lines, routes, crossovers and sidings cut out in the 1960s and 70s. It also needs a wholly different product and service offer able to compete on cost, agility, responsiveness with road transport and to fully exploit rail’s inherent energy efficiency (3:1 minimum), speed, regenerative braking, through transit security and advantages of operating within a planned operational environment. Quick access to train paths, schedules, resources (trains and crew) needs to be addressed together with rapid turn around in terminals. For rail really to make a mark requires some infrastructure adaptation to accommodate full sized semi-trailers on trains operating on a turn up and go basis between major cities. We should not assume road transport will remain the only option for freight. The whole rail freight sector needs to fundamentally re-position itself and address what the markets want and then deliver on this with much higher asset utilization on a lower cost base. Electric trucks calling at motorway service stations suggests the need for some hefty power generation or supply investment to satisfy their requirement. Who pays for this? Even a small number of larger electric trucks will drive up power demand. Given the lack of an appetite to invest in power generation projects this might be an Achilles heel. We’re a long way away from “on-the-go” charging of electric trucks! We’ve not even managed to electrify our whole rail network where the vehicles are very limited and go on highly predictable routes with predictable frequency. Hydrogen is not a fuel; it’s a storage medium (like a battery) as there aren’t large deposits of Hydrogen to extract. Except unlike batteries Hydrogen is a lot harder to manage. I don’t think Hydrogen is a practical solution to any of the real questions.